British Foreign Minister Jeremy Hunt met Japanese Prime Minister Shinzo Abe in Tokyo where Abe said Japan welcomed the fact that the UK avoided a no-deal Brexit. Hunt told Abe that the government was determined to avoid a no-deal outcome and wanted to continue cooperation with Japan. 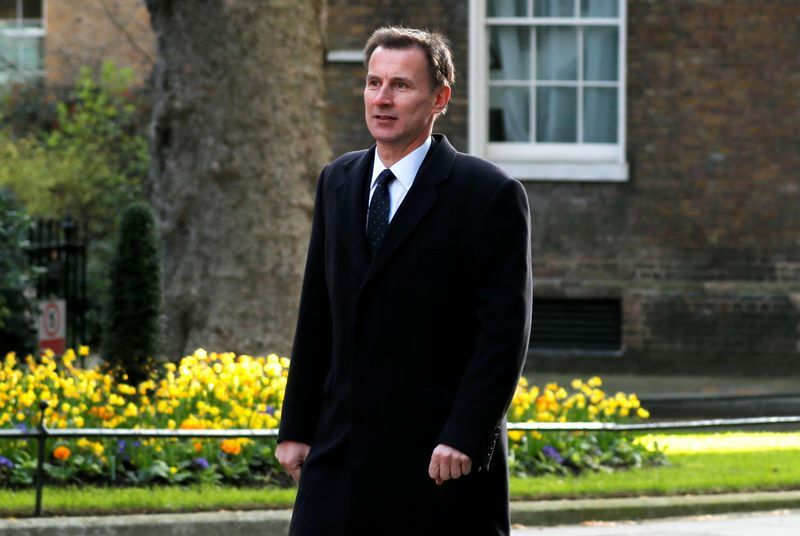 During his visit to Japan, Hunt will seek to reassure Japanese carmaker Toyota that the government is focused on avoiding a no-deal exit from the European Union and ensuring tariff-tree trade between Britain and the EU.